Habitat wasn’t the first to use news-related hash tags to market something. 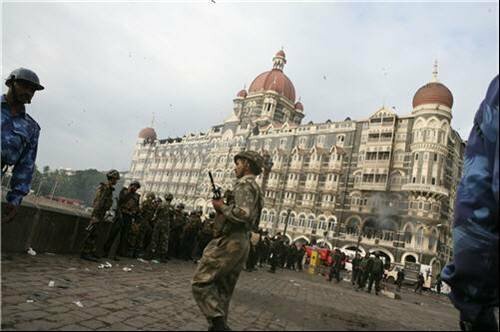 A user called @seanzyville used the tag linked to the Mumbai bombs last year to publicise a live CRM demo. He was called up on his use of the tag by other users and news sites – his account hasn’t been deleted, but the offending tweets have been.